We have teamed up with Kruta Bakery for another great food and drink pairing! 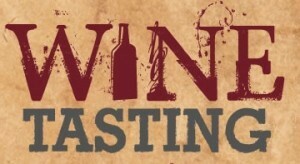 Join us as we pour samples of wine that pairs well with cheesecakes made right here in Collinsville at Kruta Bakery. Paul from kruta's will not only be sampling of some of the best cheesecakes ever made but he will also be selling them during the tasting as well. This will be a great time to grab desert and a bottle of wine for your valentine!